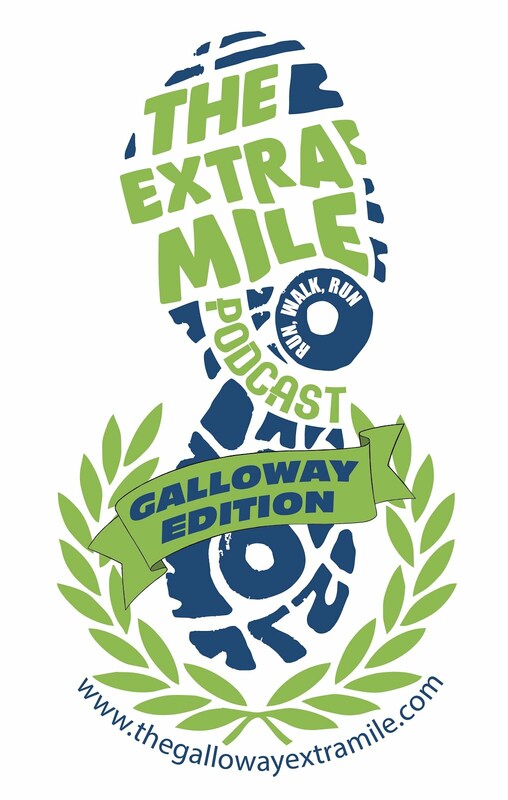 The Extra Mile Podcast- GALLOWAY Edition! Long time no breath heavy in your ear buds!! Hope things are going well with your Gallo-Running and Gallo-Training. Although this is not a new edition of The Galloway Extra Mile, for those of you who cannot get enough of all things Jeff Galloway, it IS a reminder that Jeff and I are still speaking on a semi-regular basis. Those discussions can be heard in The Extra Mile Podcast from time to time over at www.theextramilepodcast.com. 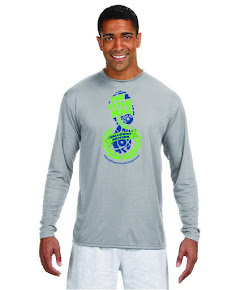 In fact, I JUST posted episode 102 of The Extra Mile Podcast and talk with Jeff AND his son, Westin. If you don’t subscribe to that podcast, you may want to at least check out this episode for more Gallo-words-of-wisdom. We STILL invite your comments, questions, and training updates either in a 1-2 minute audio submission to thegallowayextramile@gmail.com or by calling the comment line at: 206-339-8741. We would love to add your voice to the next episode of The Extra Mile. Please subscribe in iTunes using the link to the right .